RUSK Deepshine Direct Hair Colours is a professional hair colour range, which keeps natural health of the tresses with Advanced Marine Therapy Complex that nourishes them while colouring. 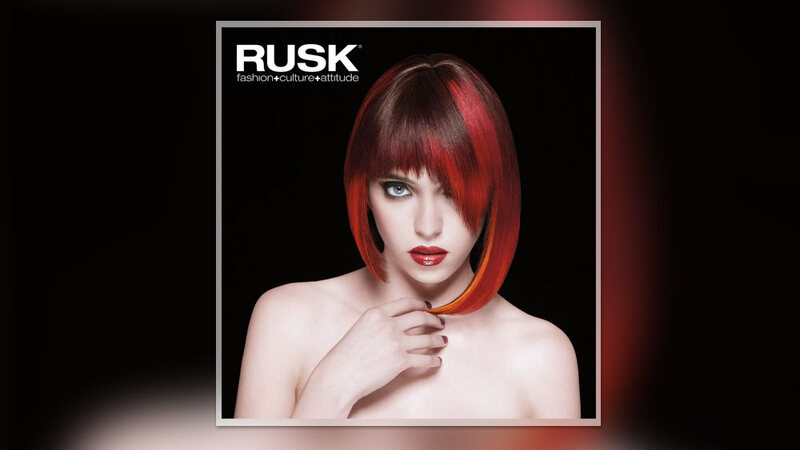 Globally renowned hair care and colour brand RUSK brings an exciting fresh look, creating a personal style statement for the bold and daring. The brand has launched RUSK Deepshine Direct Hair Colours represent different personalities and moods, be it mellow, flirty, bold, brazen, or any of a multitude moods. An endeavour to create a colourful expression for the people, RUSK Deepshine Direct is a ready-to-use cream that saturates hair with vibrant colour for vivid results. It is made up of right pigments which allow it to be used individually or mixed together to create customizable colours, ranging from bold vibrant shades to mellow pastels. While providing rich colour, Deepshine Direct also ensures that hair remains healthy, with Advanced Marine Therapy Complex that nourishes while colouring. The colours are incredibly safe because they do not require any developer to be mixed. Developers are used to open up the hair cuticles and if not processed properly can cause irreversible damage to the cuticles. Since RUSK Deepshine Direct uses no developer and the hair colour is applied directly to pre-lightened hair, there is minimal damage to the hair. These colours are 100 per cent Ammonia Free meaning that the cuticles are not damaged; the hair retains its proteins and moisture and does not become dry and brittle. RUSK Deepshine Direct colours are richly pigmented and therefore last for 10-12 washes before the colour is needed to be changed. The beauty of these colours is that because the hair has already been pre-lightened the first time around, once the colour starts fading, a new colour can be applied directly on top of the old coloured strand. Therefore, the hair does not need to be pre-lightened again. With so many styles to choose from, RUSK Deepshine Direct provides 6 phenomenal colouring options to choose from pinks, blues, purples, platinum, greens and icy white for men and women who perceive their hair as an extension of their style, and are open to experiment. Priced at Rs.1475 each, RUSK Deepshine Direct is available at selected retail outlets across India or through Headstart International.